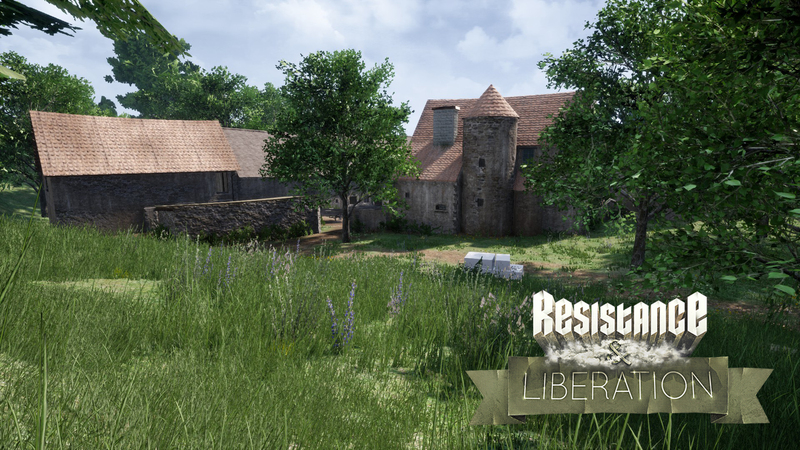 Tim, our community manager tells us about the progress been made over the Winter of 2018. Some big changes! It's the first news update of 2018! We want to all thank you for the great support we recieved in 2017. 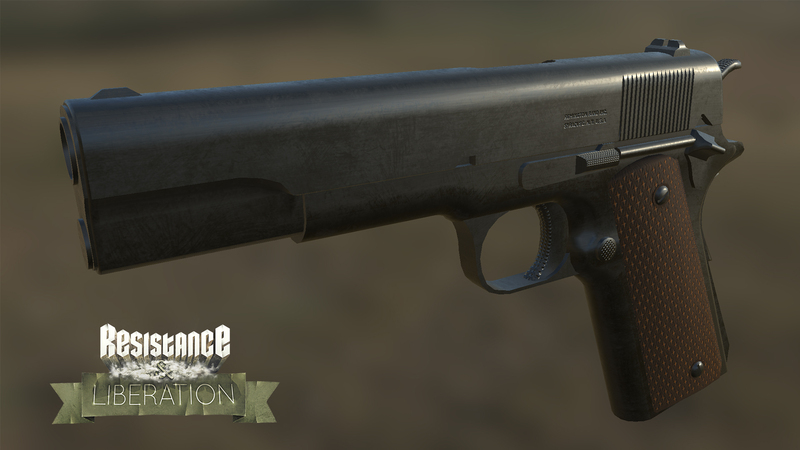 Stefan has worked on a ton of stuff, he modeled the P38 German Pistol but also the American Pistol, the M1911. 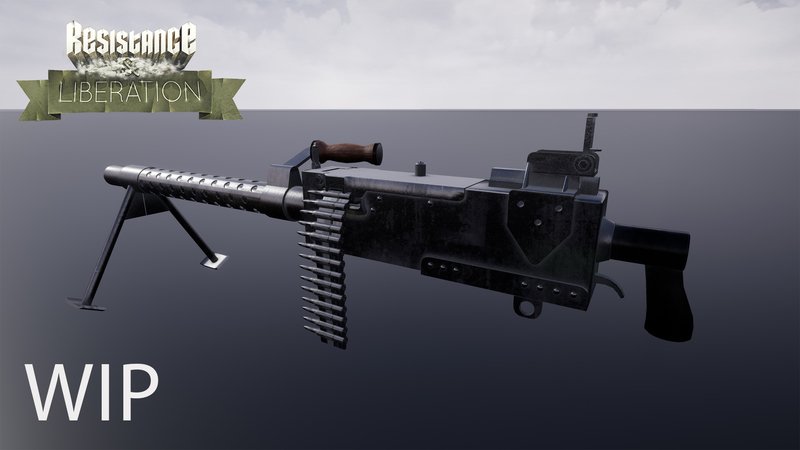 That's not the only weapons he worked on, he's currently working on the Browning 30cal Machine gun! 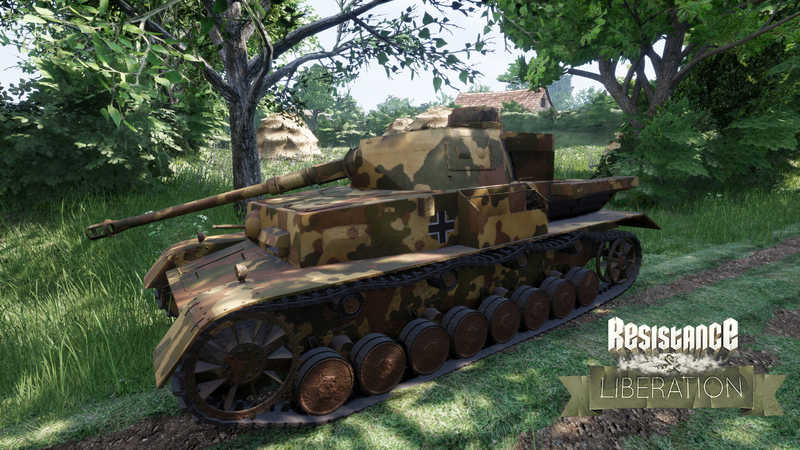 Stefan also updated the textures of the Panzer IV to give them the authentic camo look! 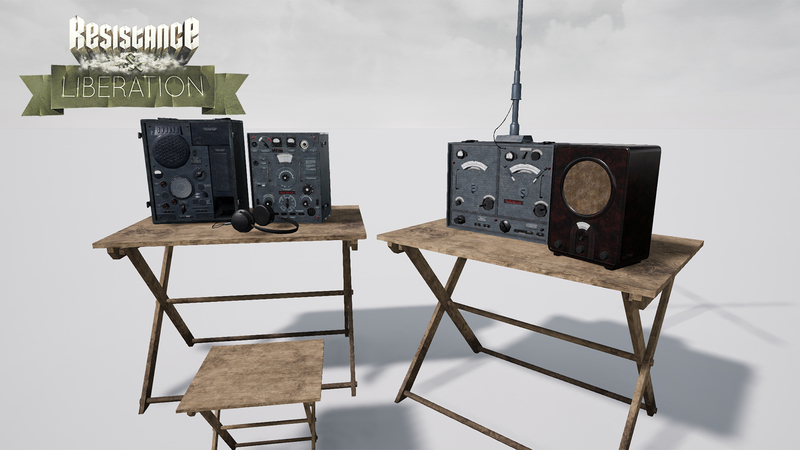 He also made radio equipment that we can add into the maps. Tyler has also been making some very nice props we can add into our homes to make the place look more lively! 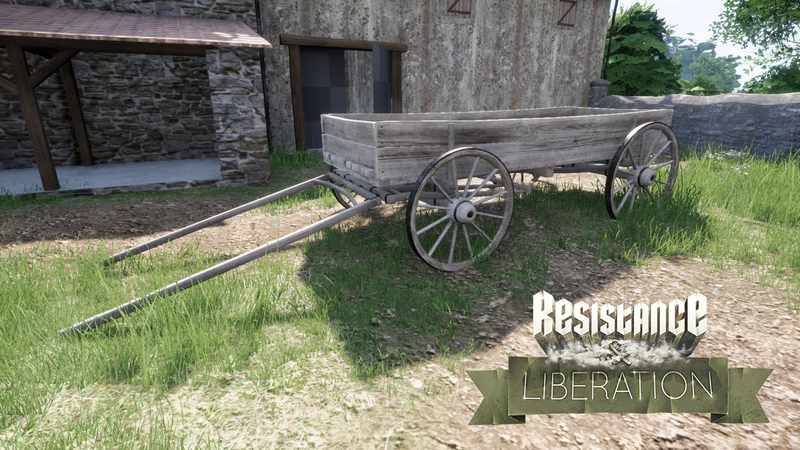 Eddie has finished modeling a Farm cart we can add into the maps. 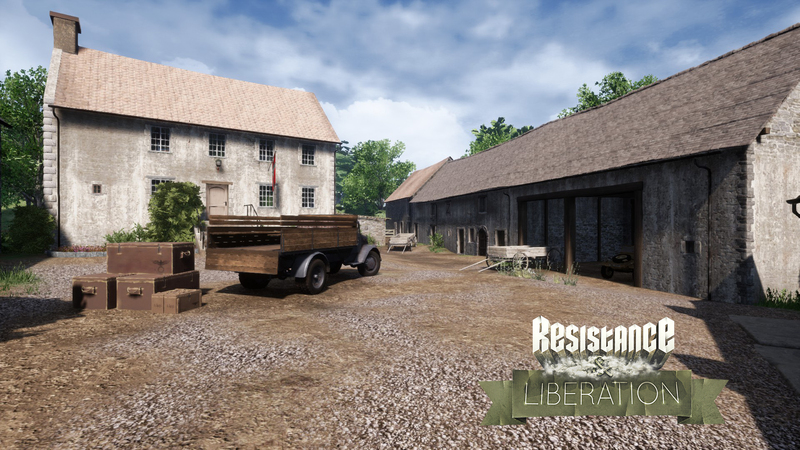 Jan has been working on perfecting the lighting and look of La Fiere. He's in the processs of set dressing the La Fiere Manor. Newty has been working on putting some finishing touches on the layout of St. Marie Du Mont, which is now ready to get a proper art pass. He has moved on to help making Ste. Mere Eglise. 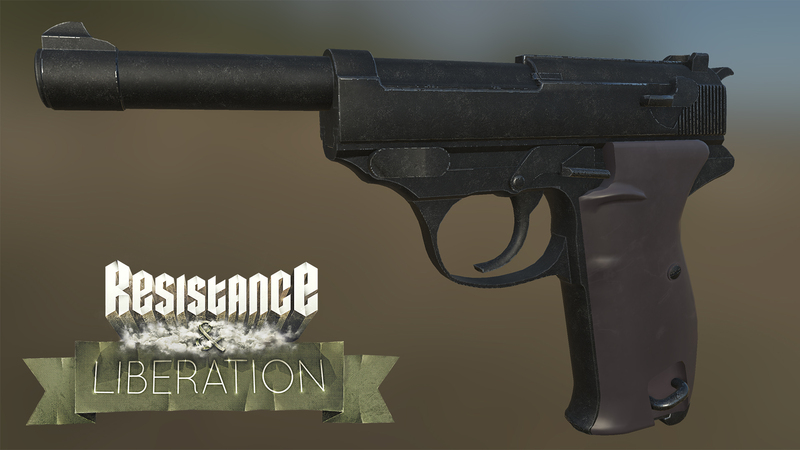 Since we implemented the MG's to our playtest, Korneel, has been working on the MG Code like deployment of the MG on diffrent objects. 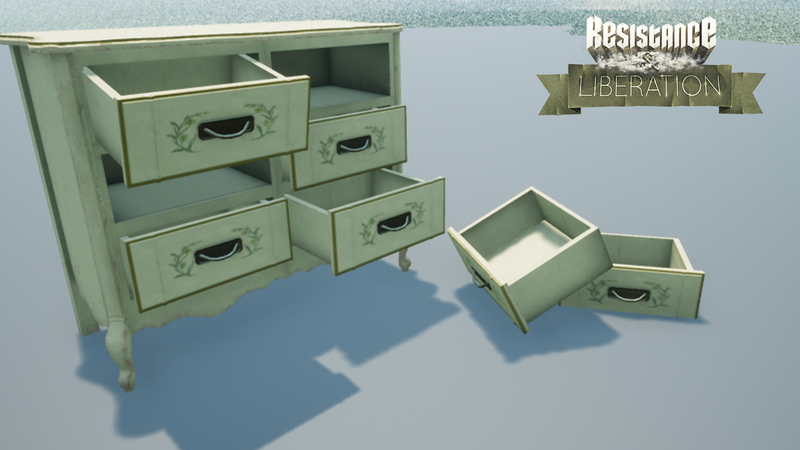 Obviously, most of what you can see in the video(see update video) in terms of 3D animations is placeholder assets, so if you would like to help us out and make them better, feel free to contact us! 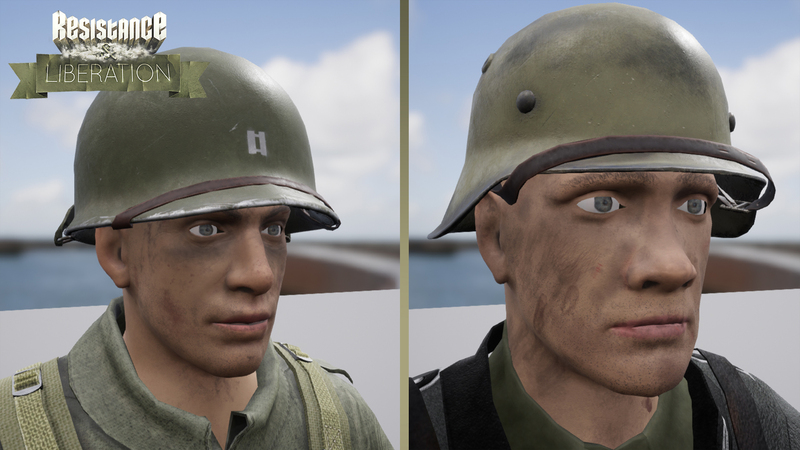 And SkaveRat has been texturing and updated our player models to not look so white faced anymore! Now what will we continue to work on in 2018? Well, we got some big news! 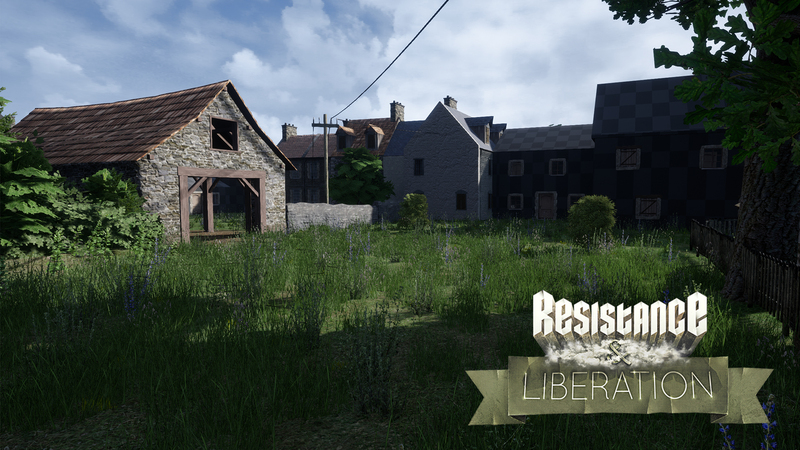 We have integrated Steamworks and started internal alpha testing on it already. This means we can start adding the iconic 3D voice communication in the future and so much more. Having a nice server browser makes playtesting the game so much easier already. Like always, We're always looking for new members to join our team and help us make this game look and play great again. The skills we require most currently are level designers with a strong background in designing competitive multiplayer levels, 3D artists and Animators with experience doing first person and third person animations. That was it for this update, if you have any questions, don't hesitate to post them in the comments below, and stay tuned for more news updates coming in 2018! Will do! Thank you for the support! Keep doing what you are doing guys! I still have RnL 1.6 installed on my pc and play it. Please take as long as you need to do this game right. I remember years ago the community screaming about issues when it went from being alpha to beta (the old source mod version). I can't recall the issues but please again, do things the right way and don't rush a thing. Please tell me that regular infantry will have the chin straps around the head and not hanging on the helmet. The Germans will, it's just low on the priority list right now. Great to see you guys still working on this :) I have very found memories of RnL on Source. 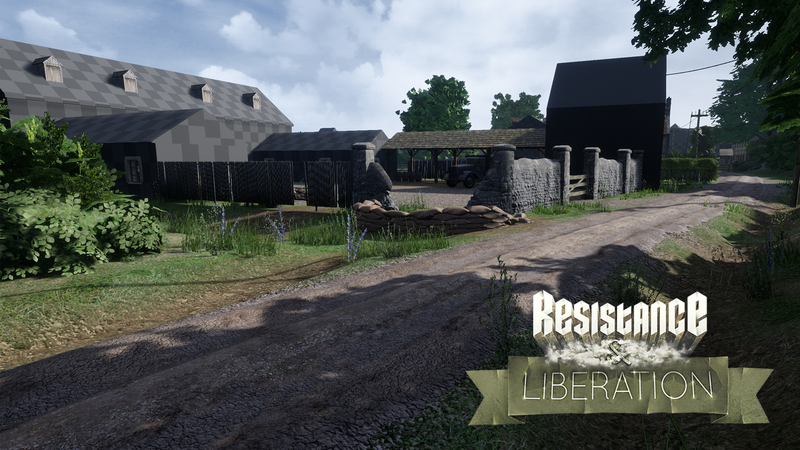 Maybe one day I might get back into UDK and make you a map or two. just wanted to come on and tell you guys that i loved this mod for hl2 and i am very glad you're remaking it!!!!!!! !